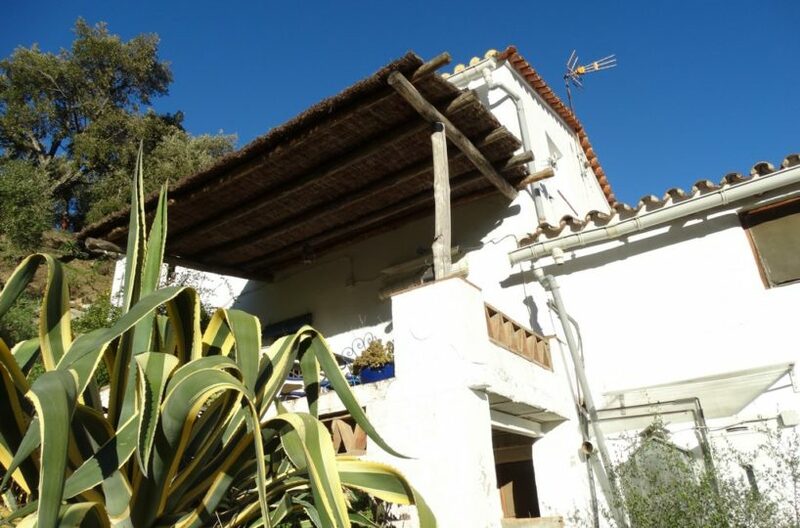 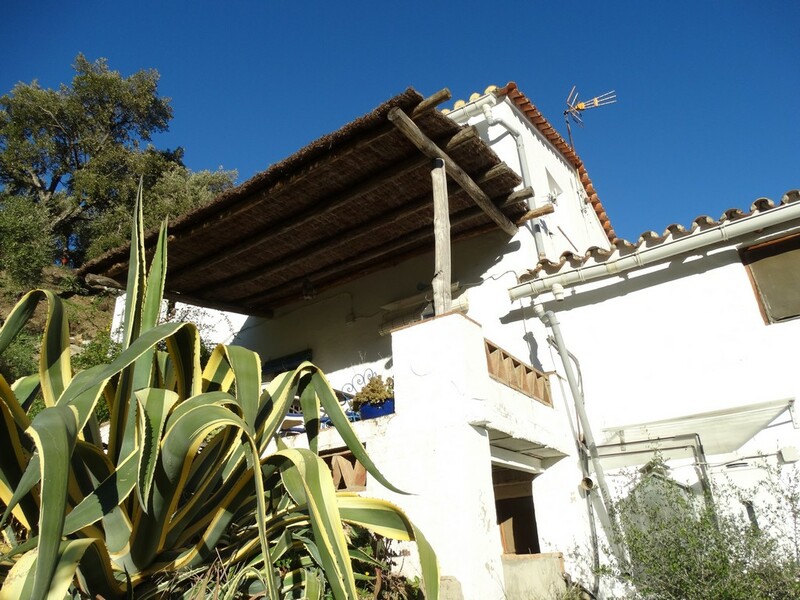 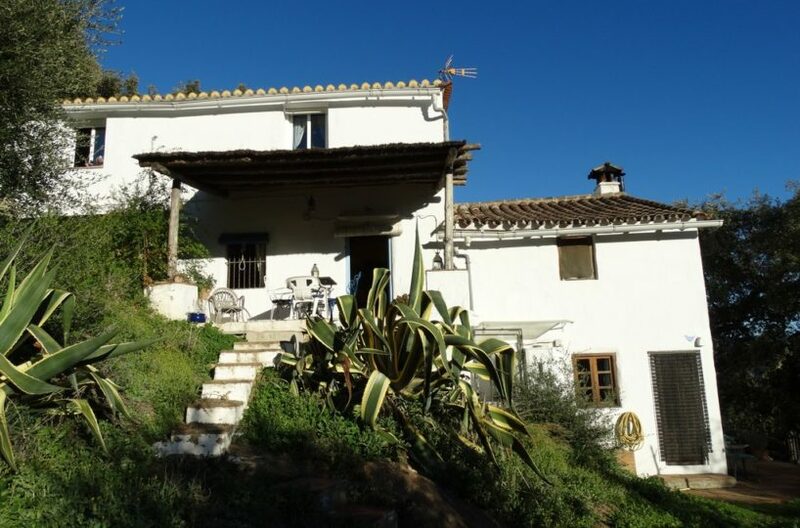 HomeCountry home for sale with rental accommodation, Benalauria, Ronda area. 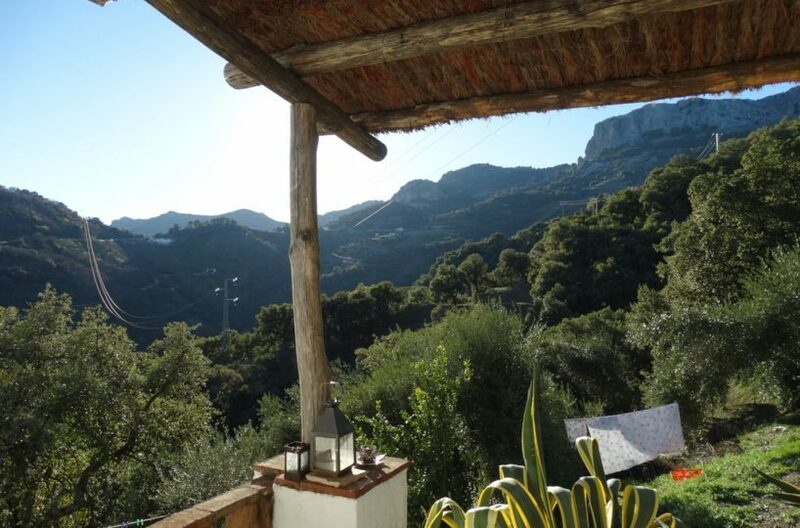 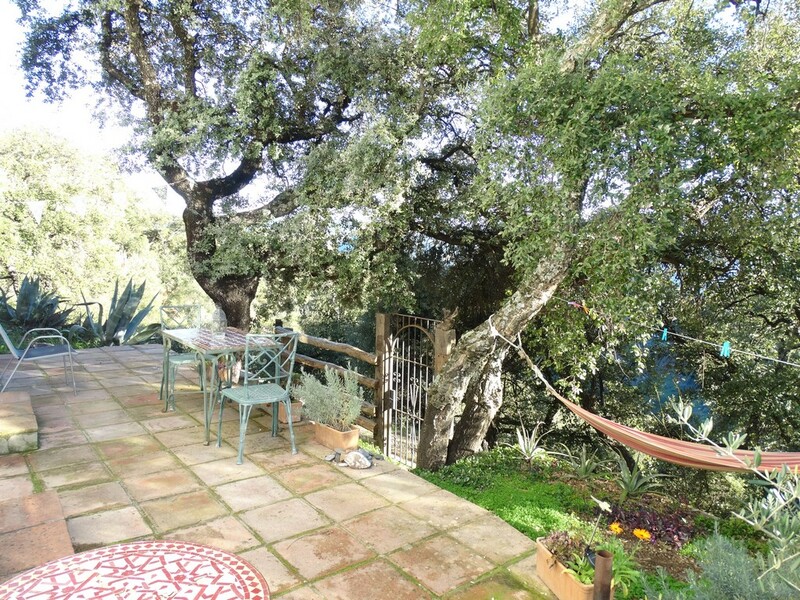 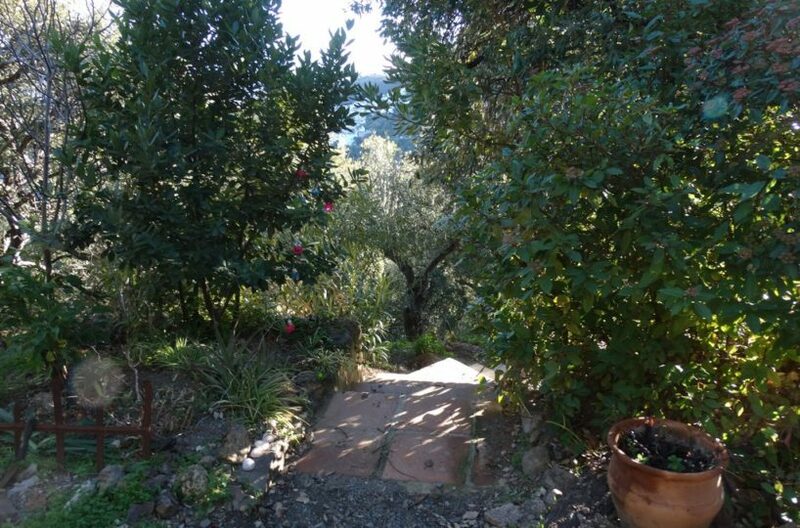 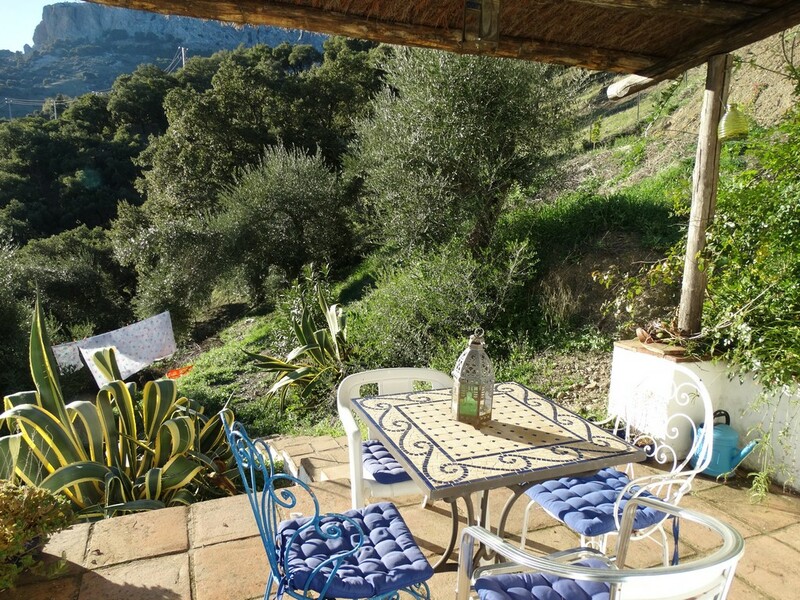 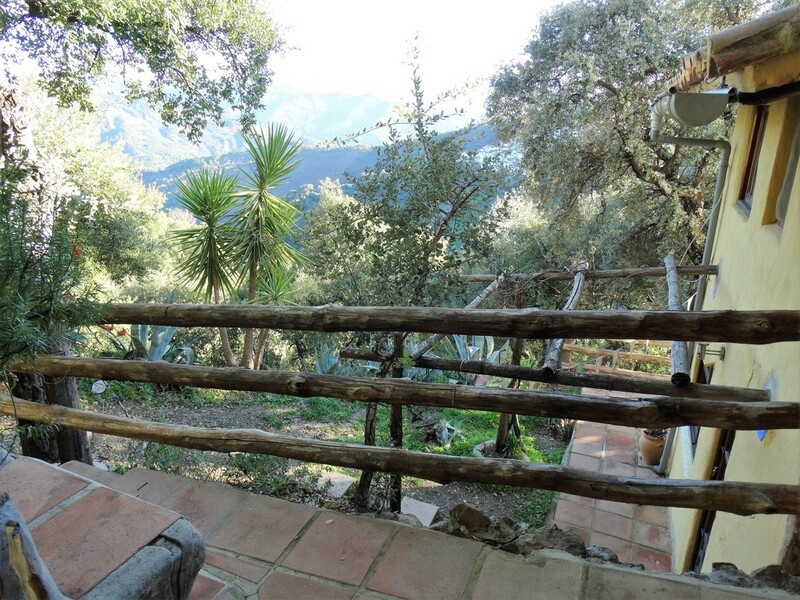 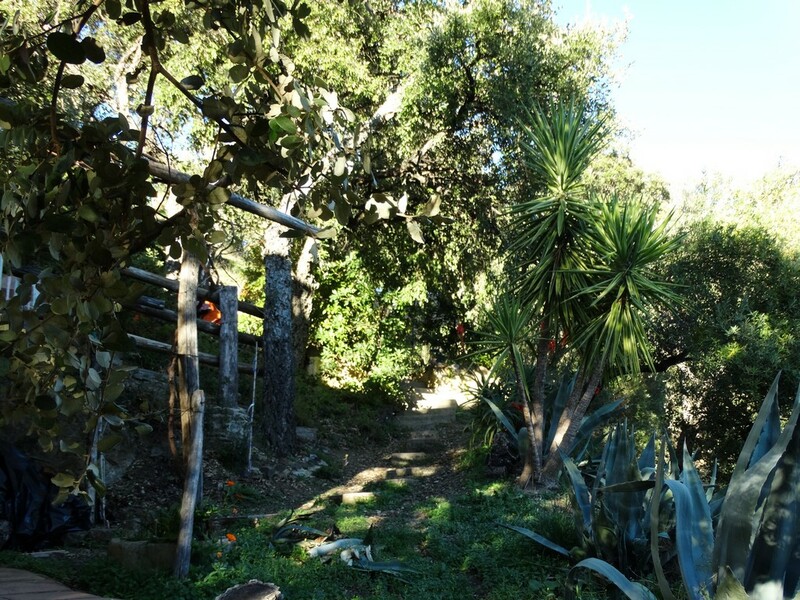 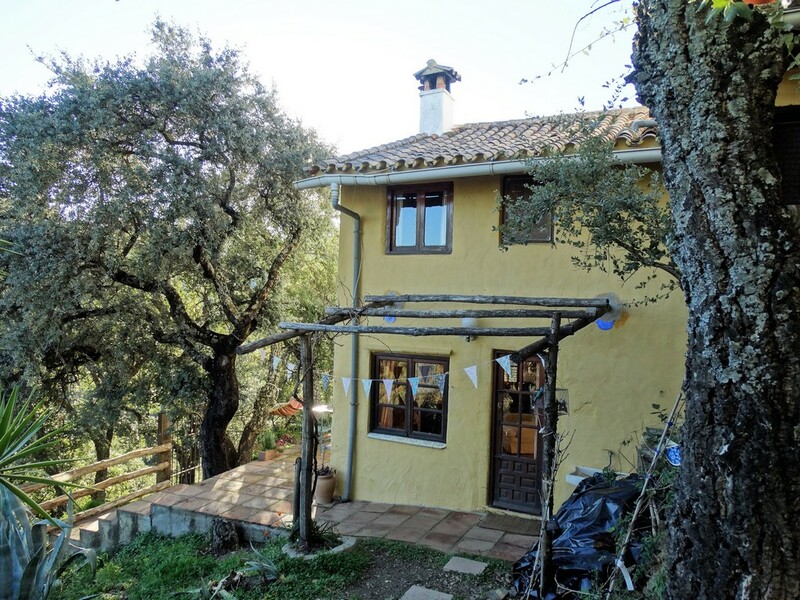 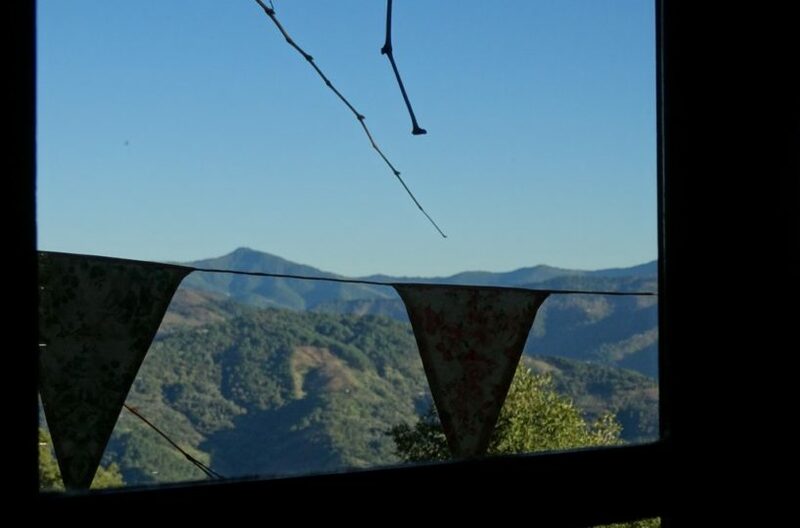 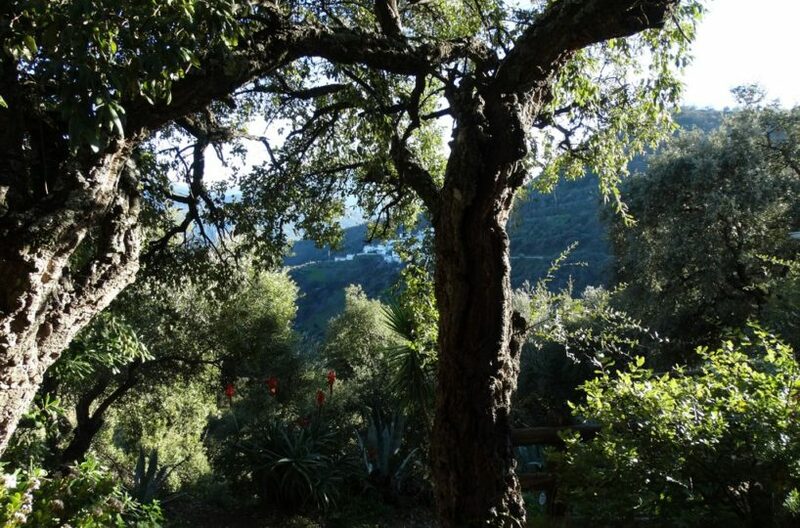 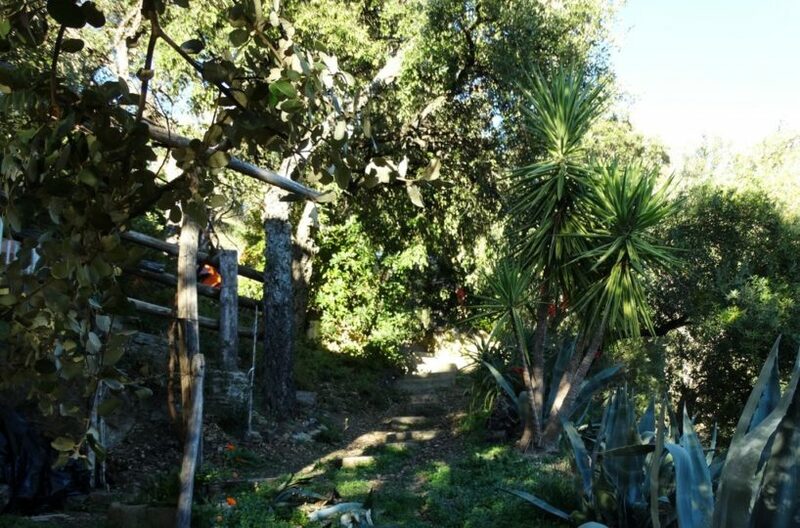 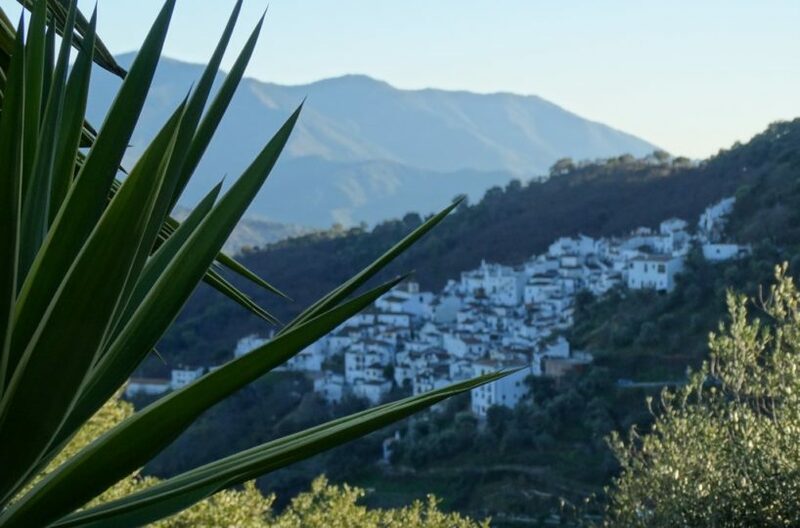 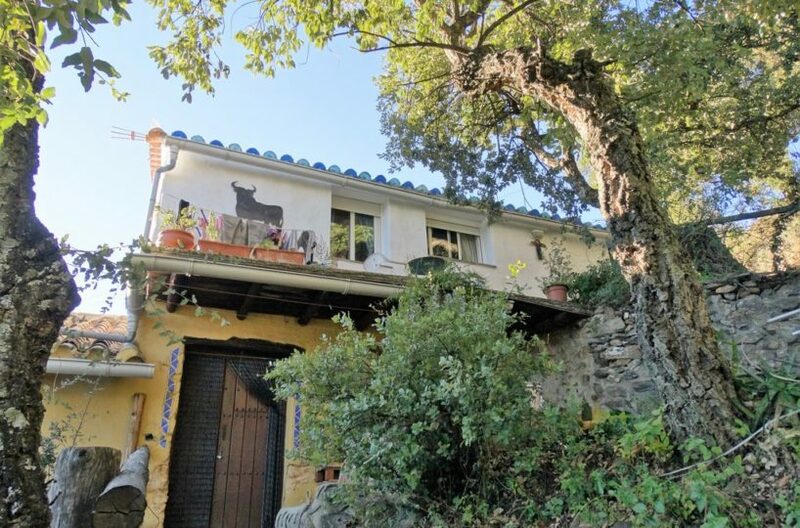 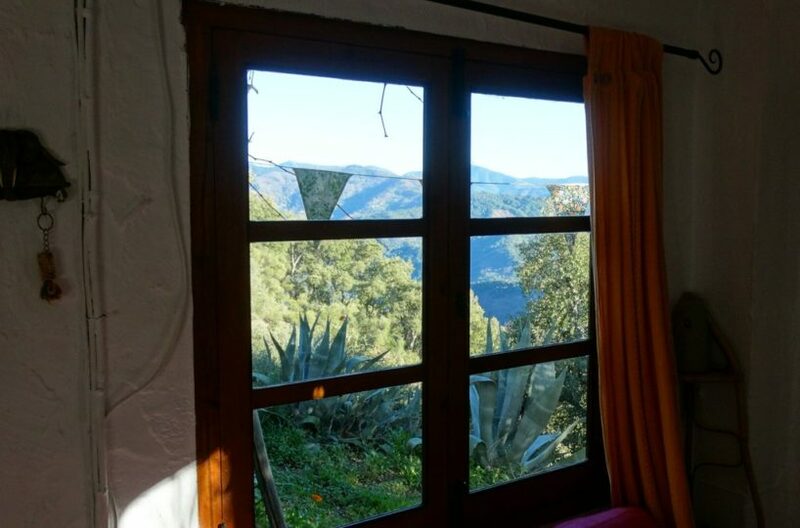 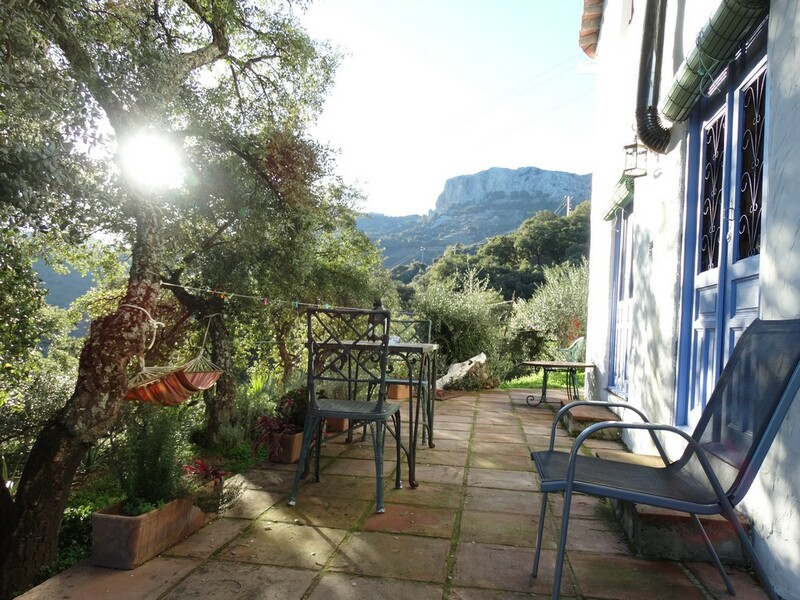 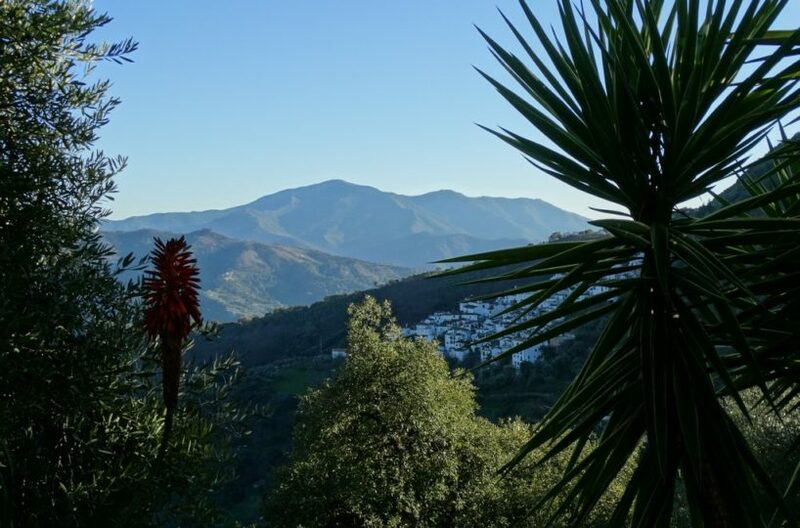 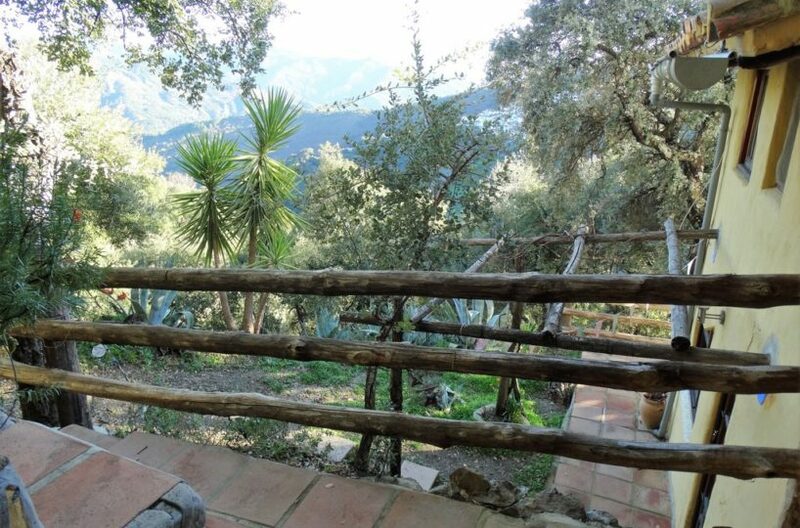 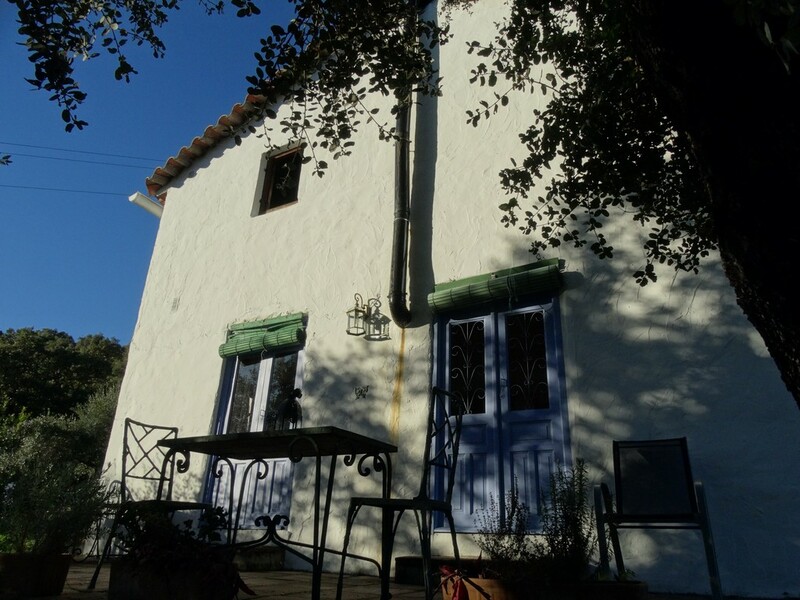 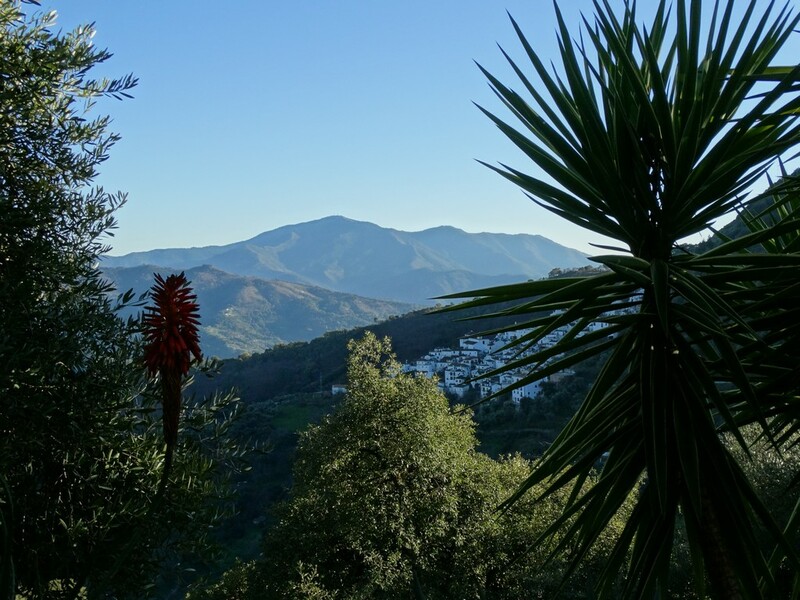 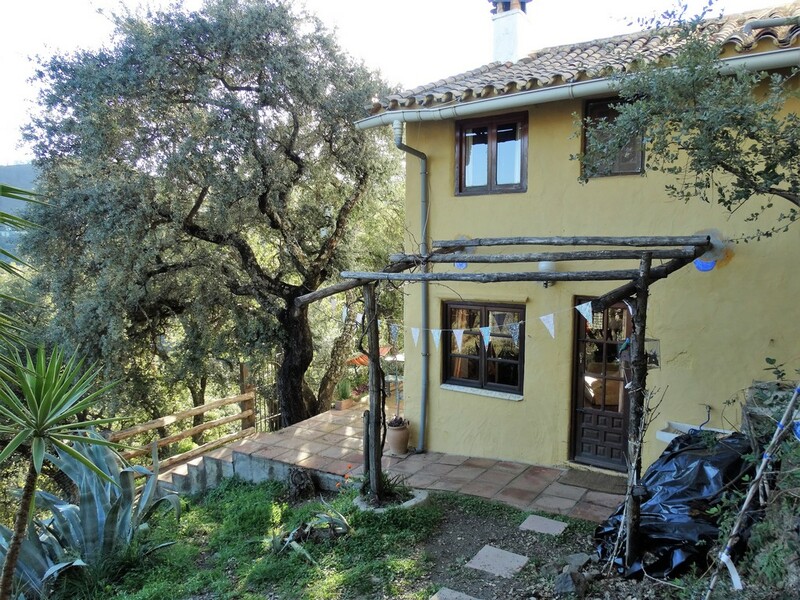 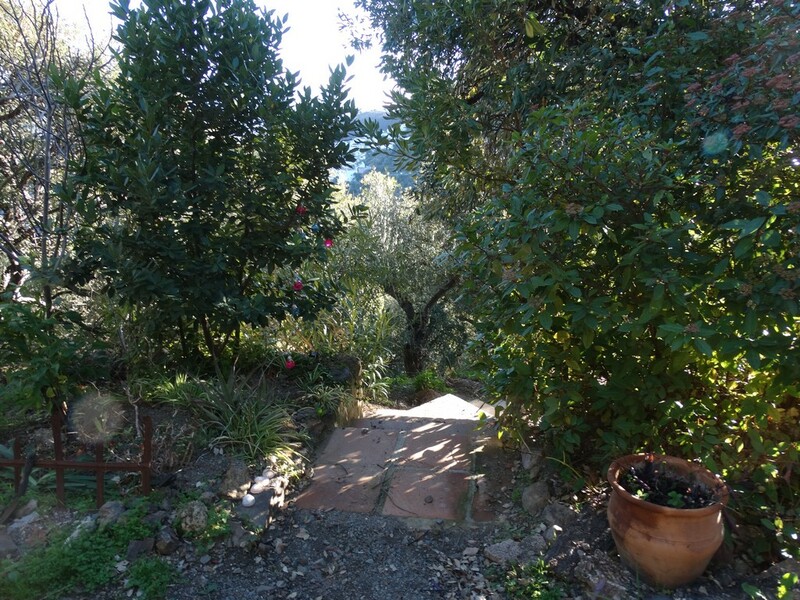 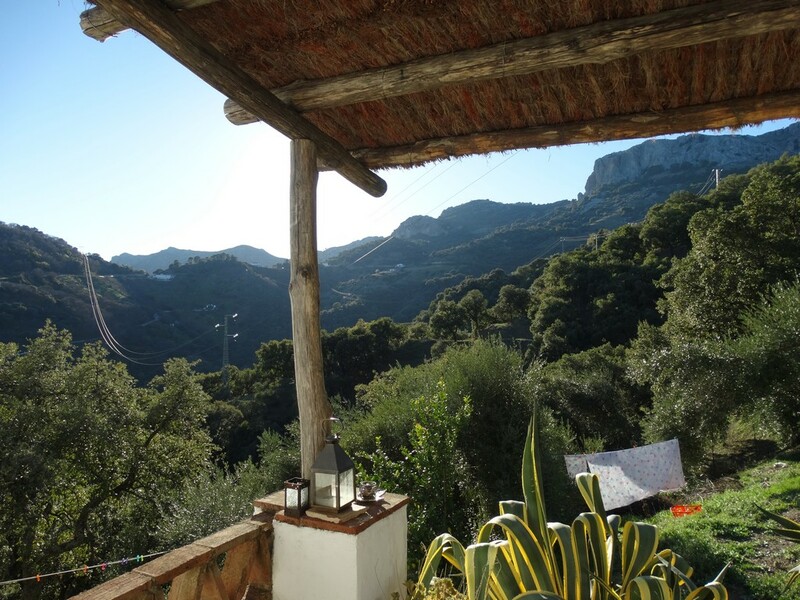 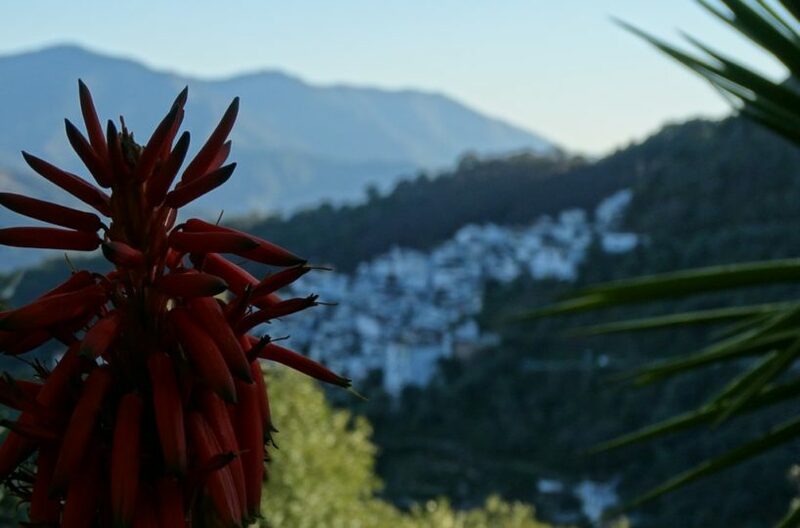 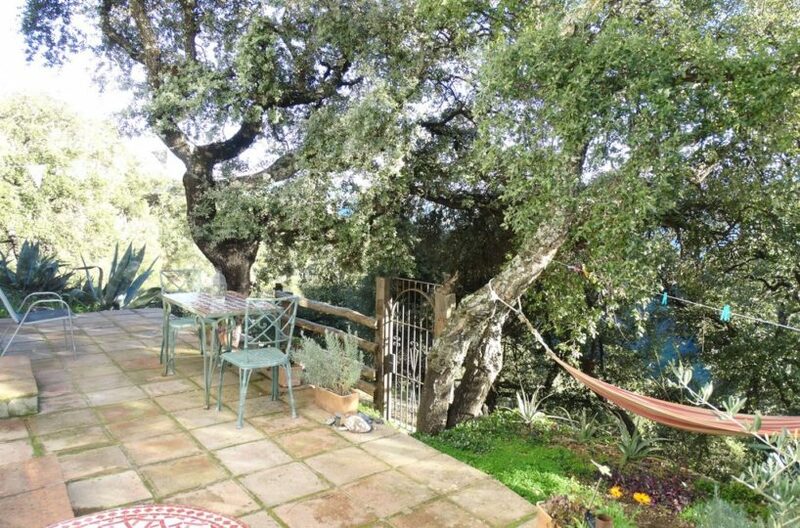 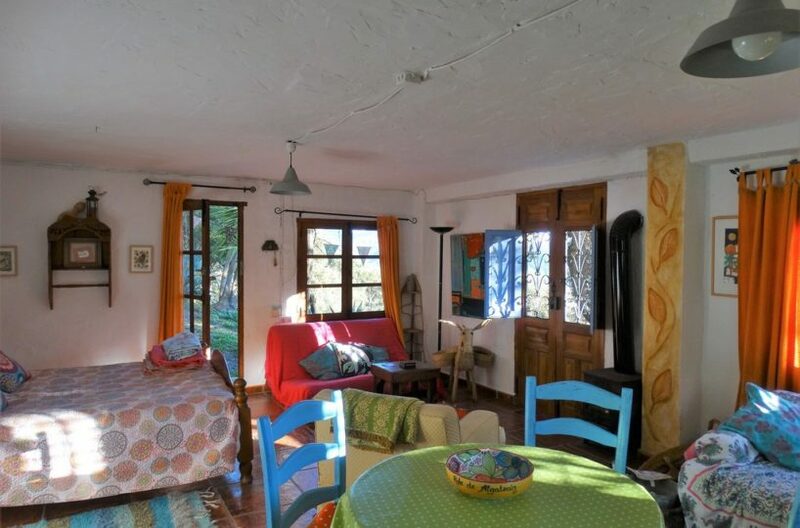 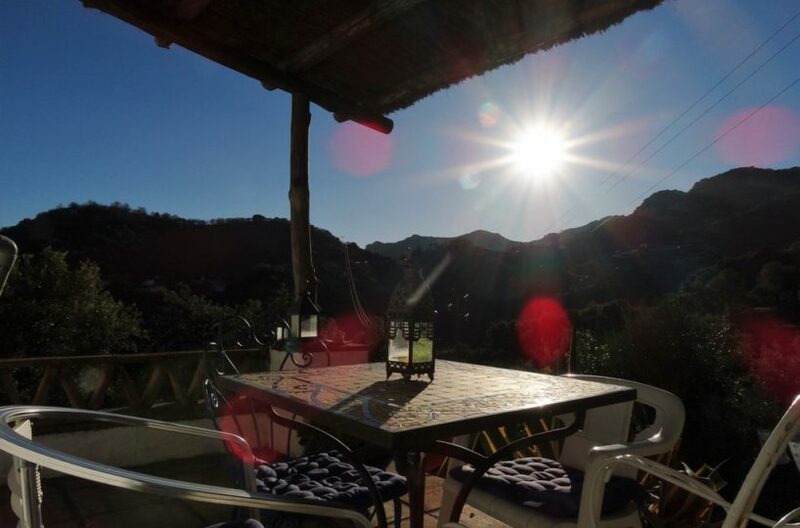 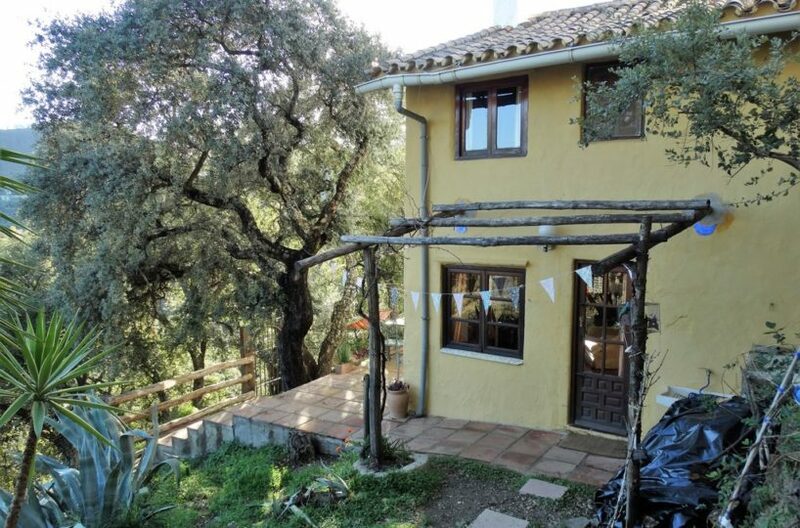 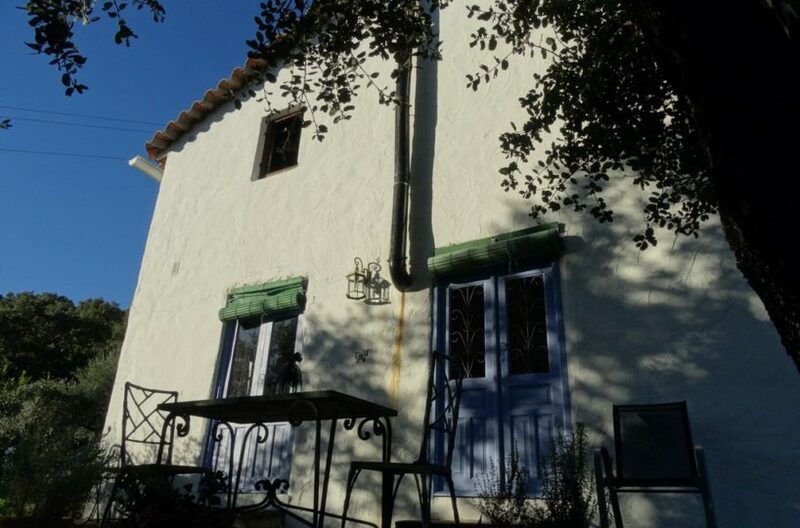 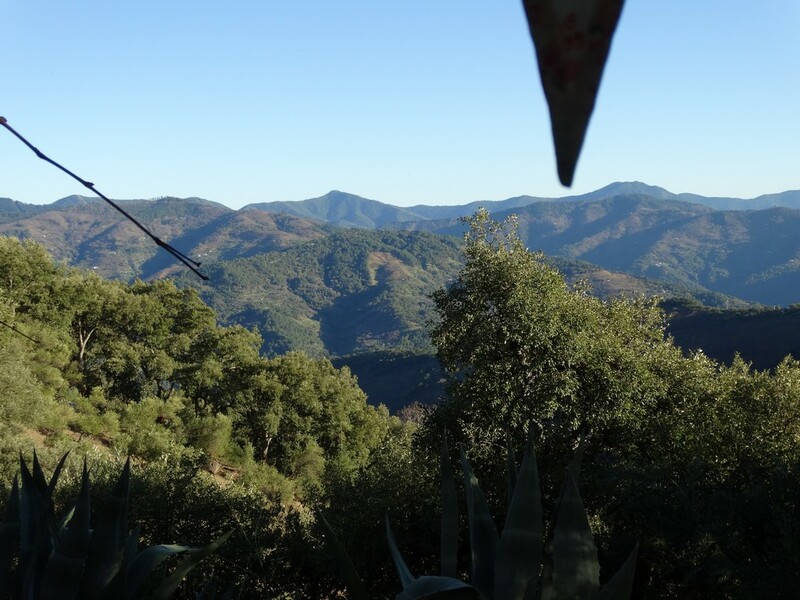 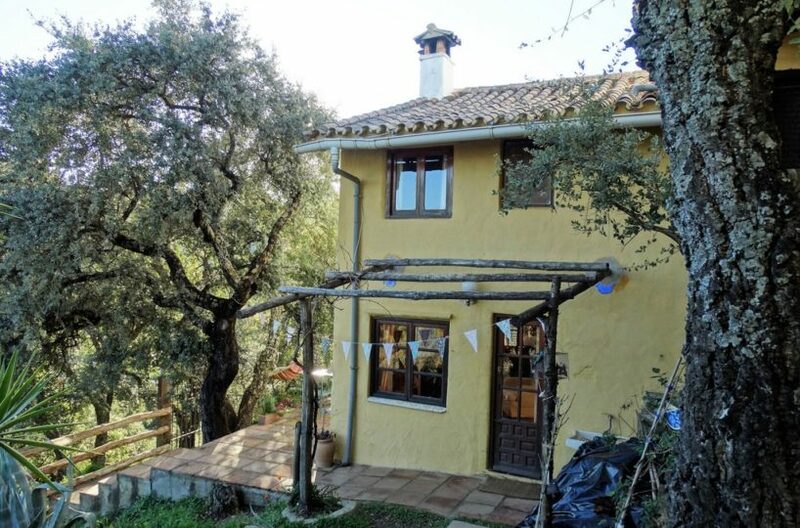 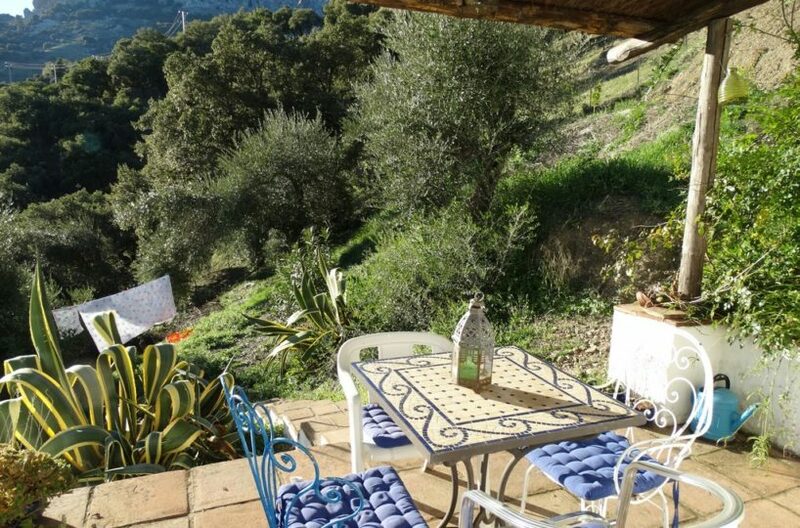 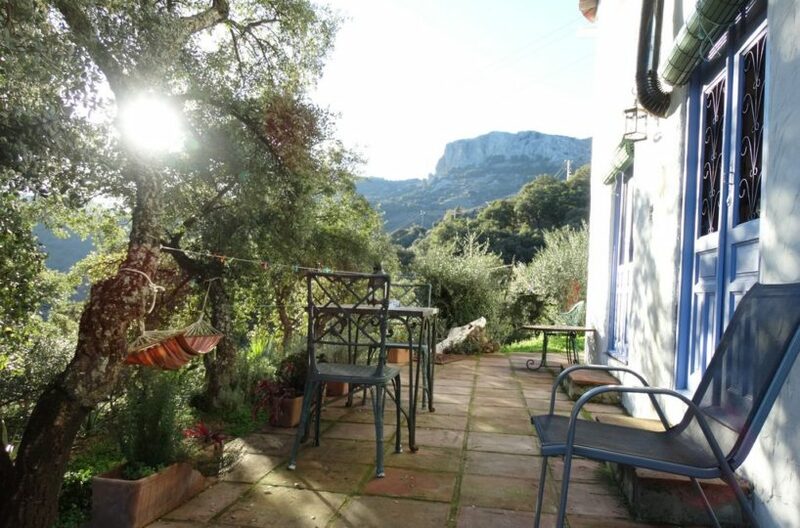 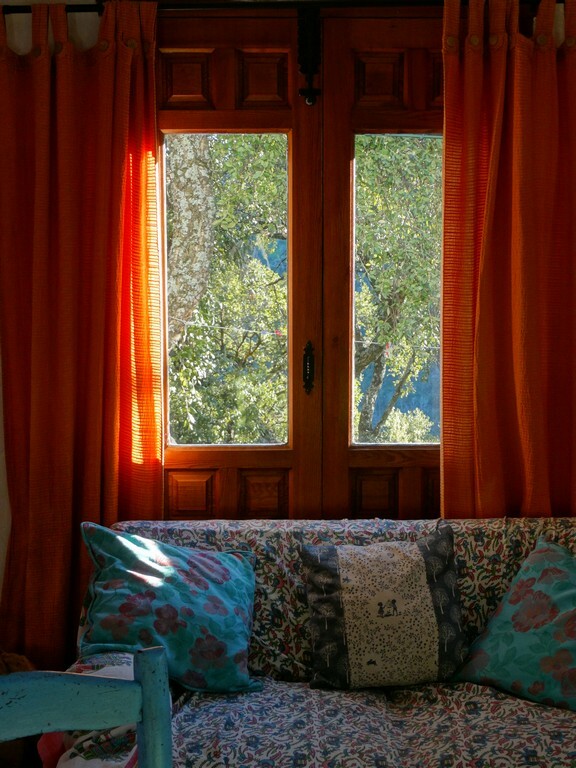 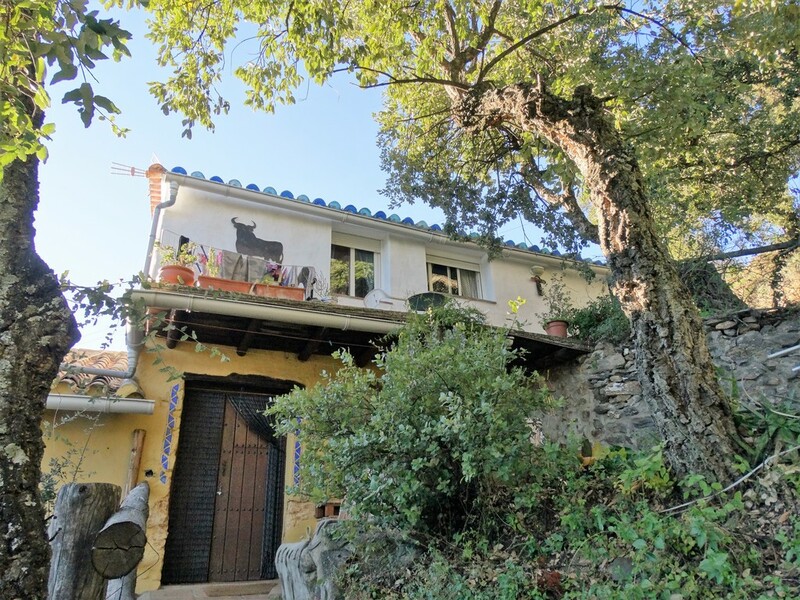 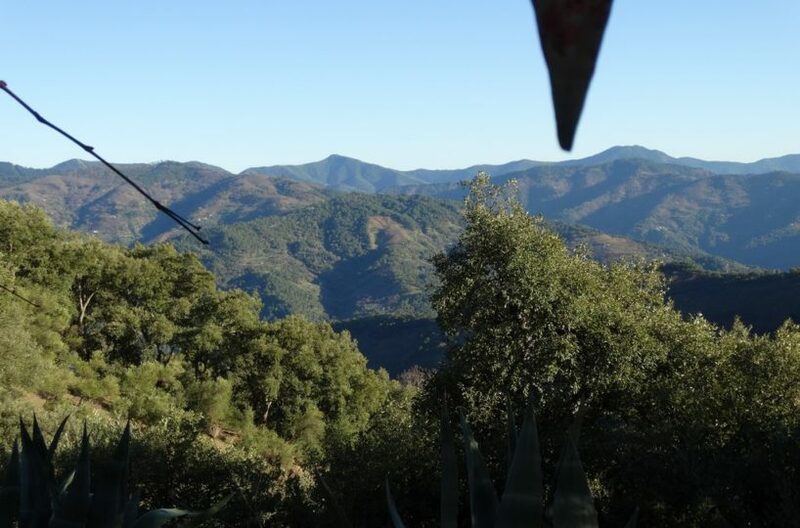 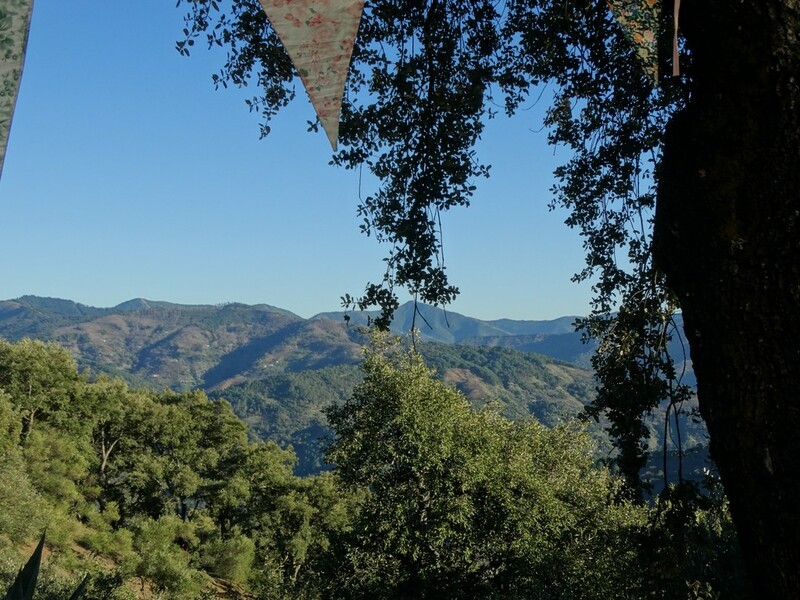 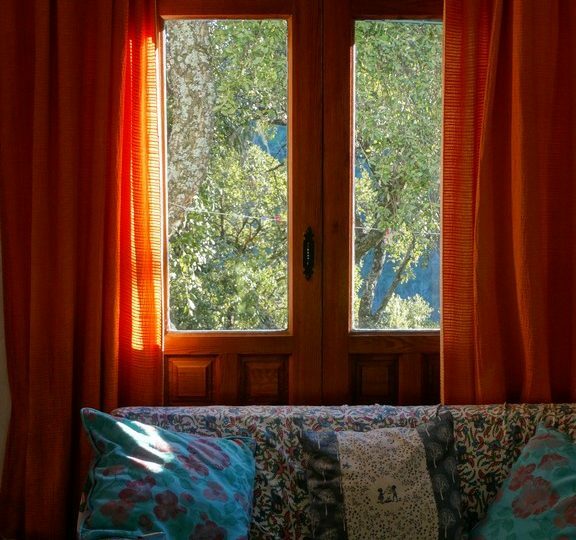 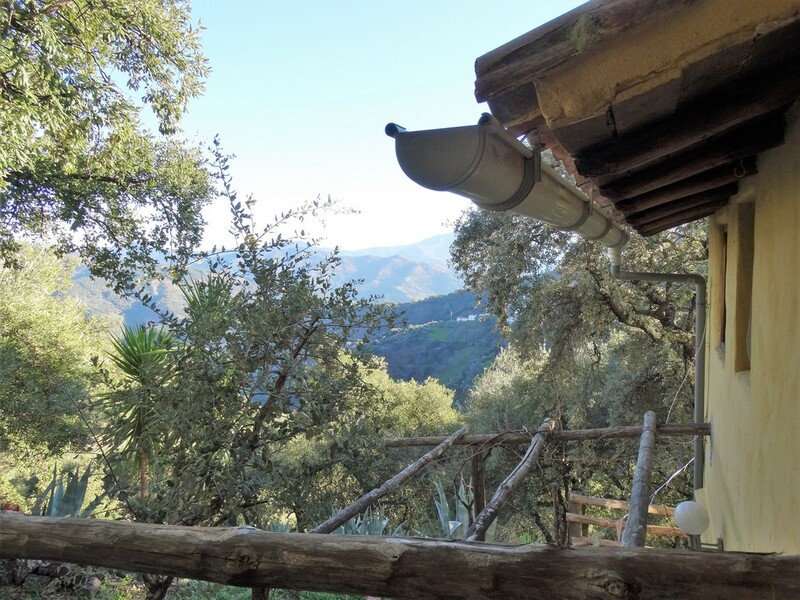 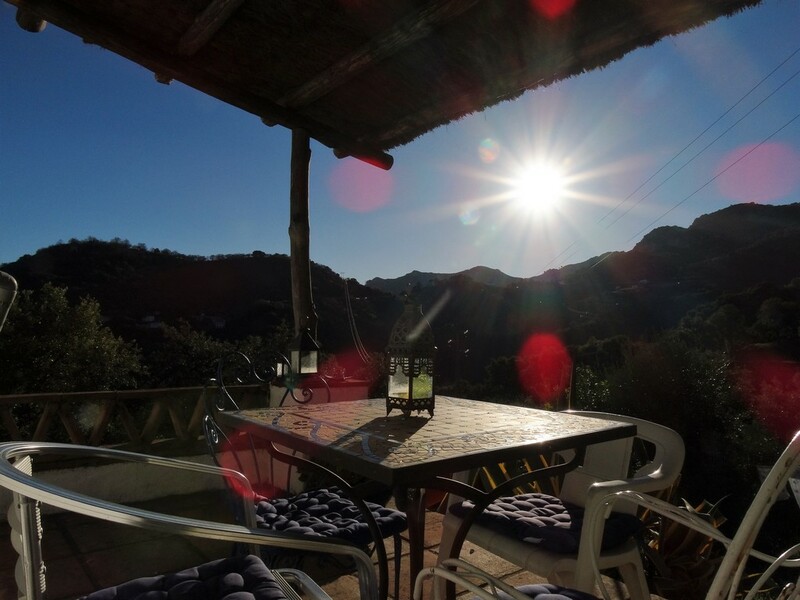 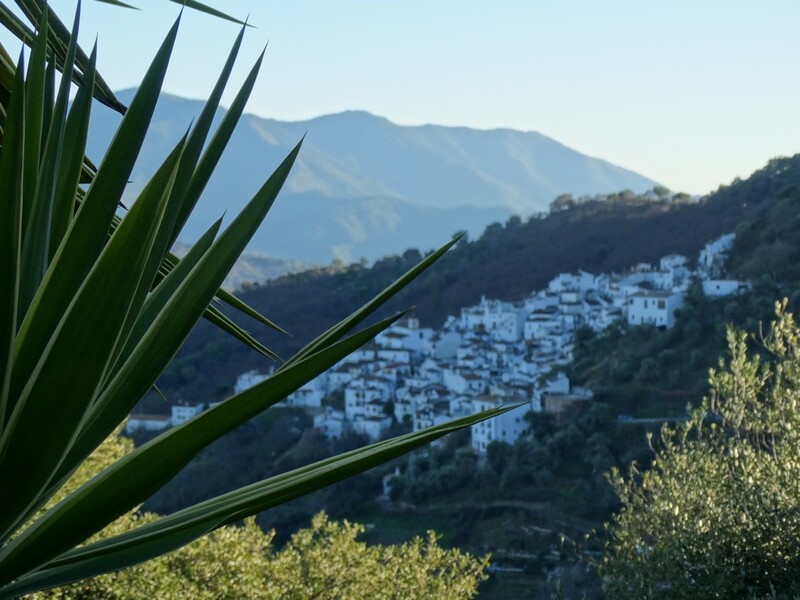 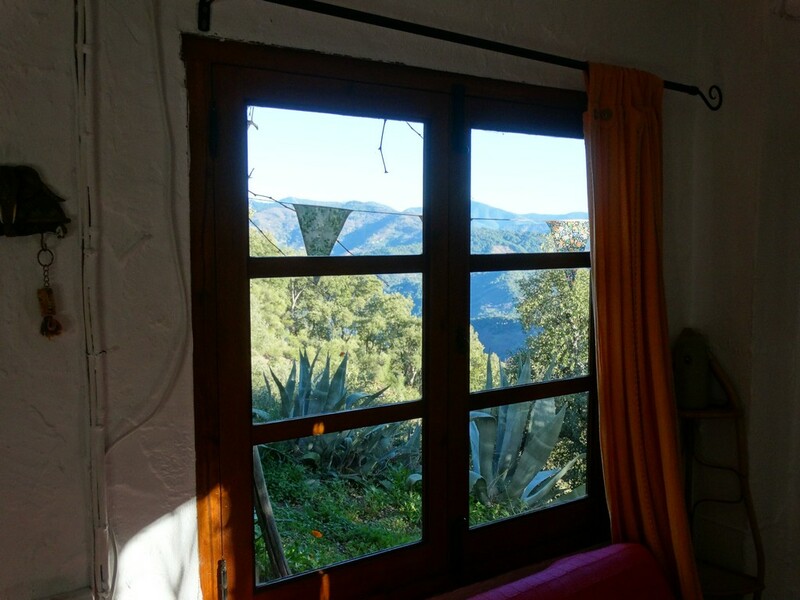 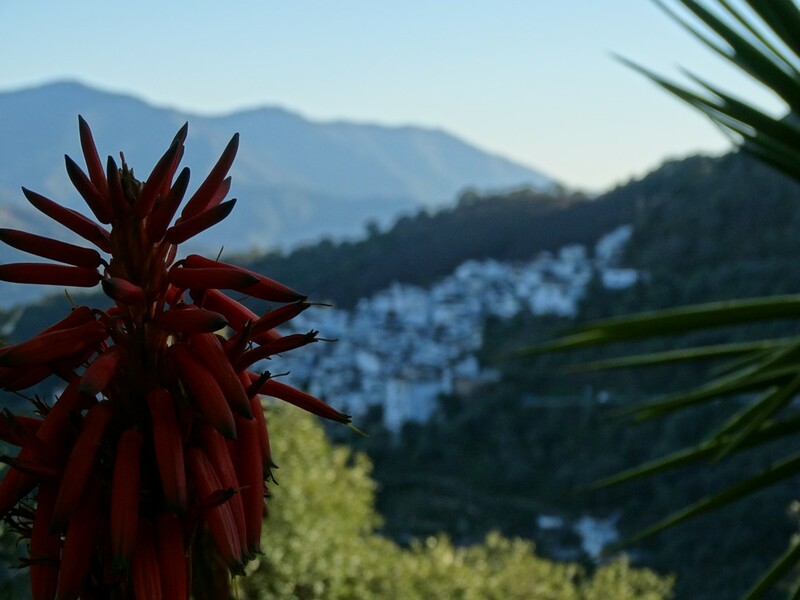 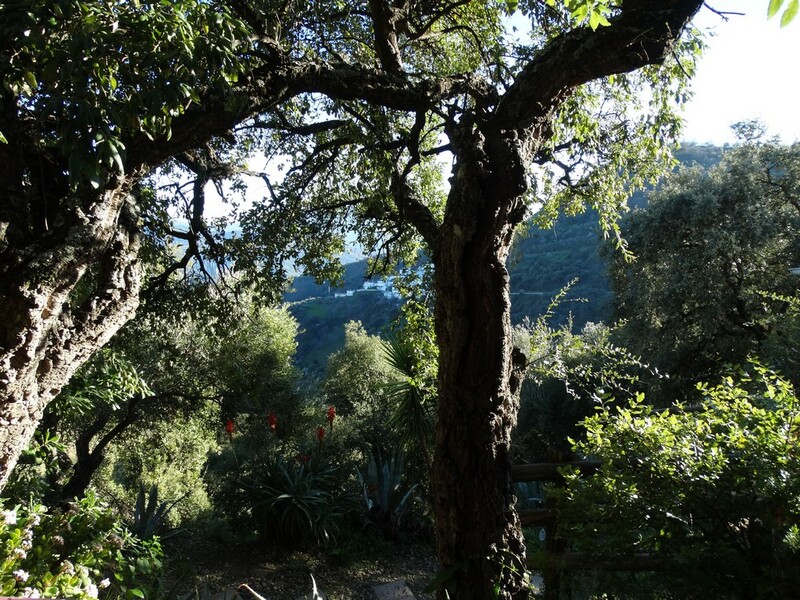 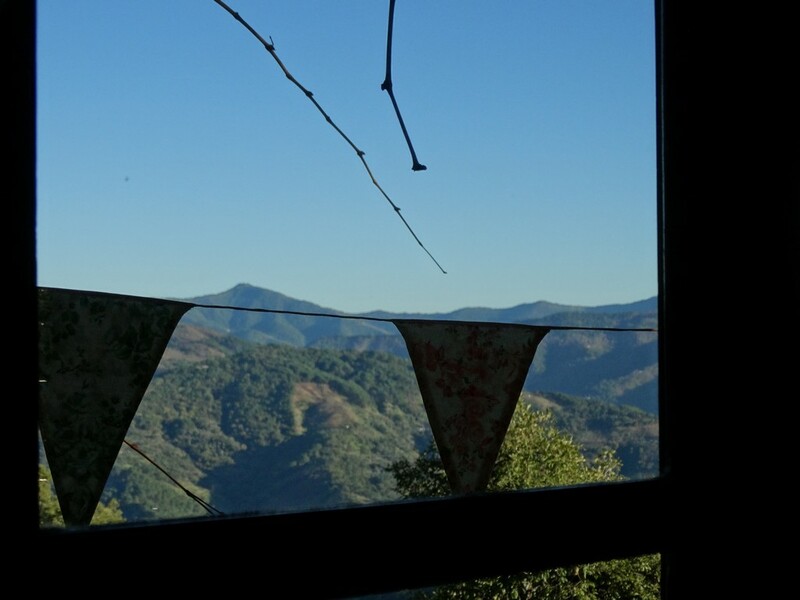 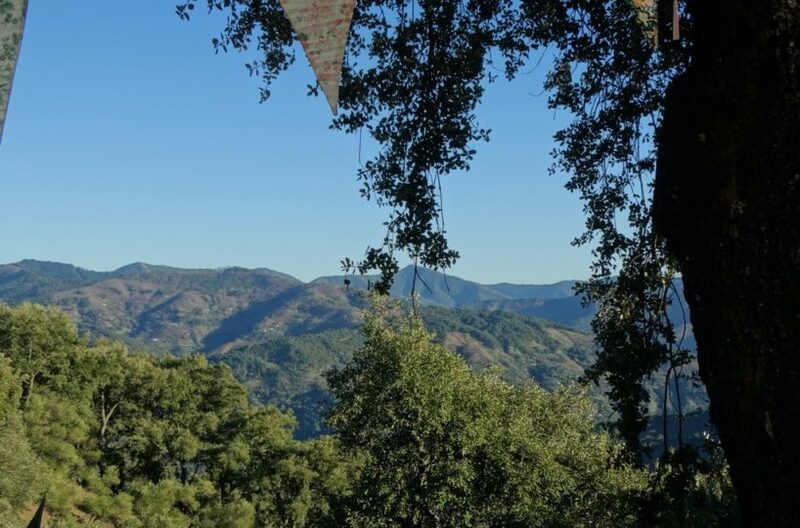 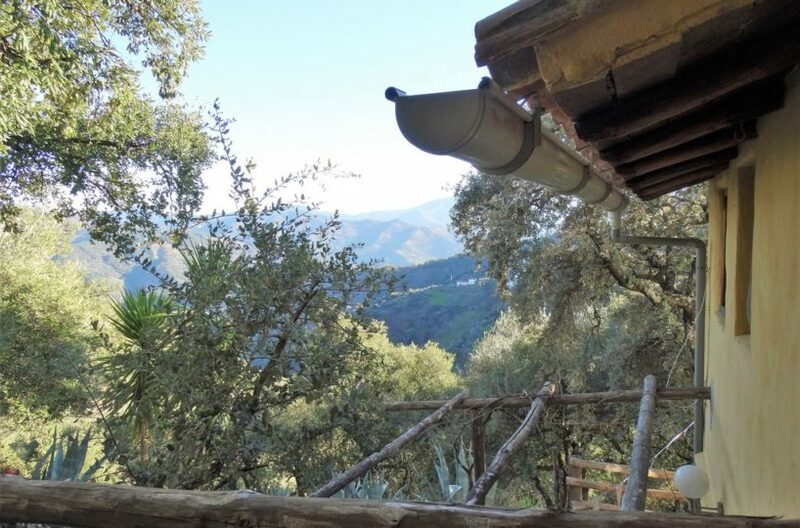 Country property for sale Near Benalauria, between Gaucin and Ronda this property is located in an extremely private location with outstanding views of the verdant ever green Genal valley. 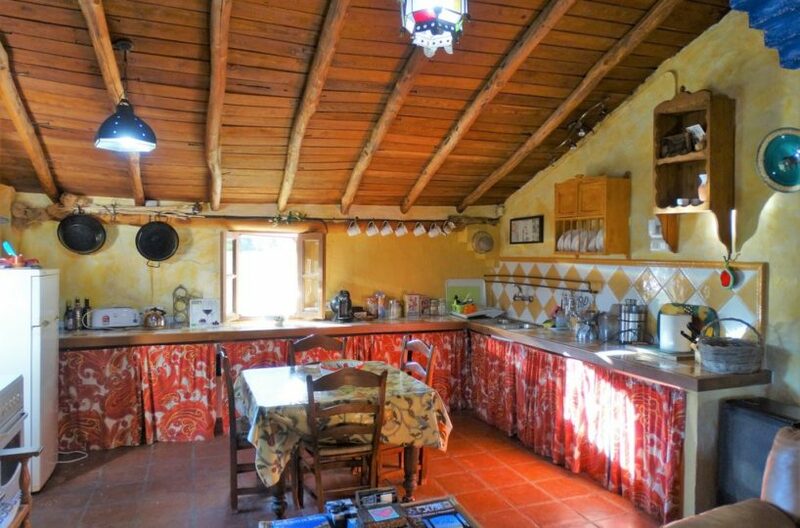 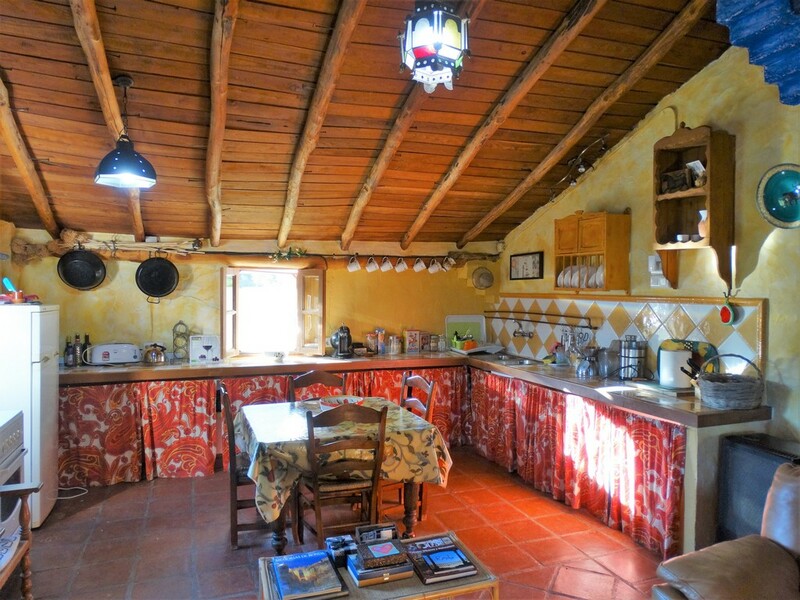 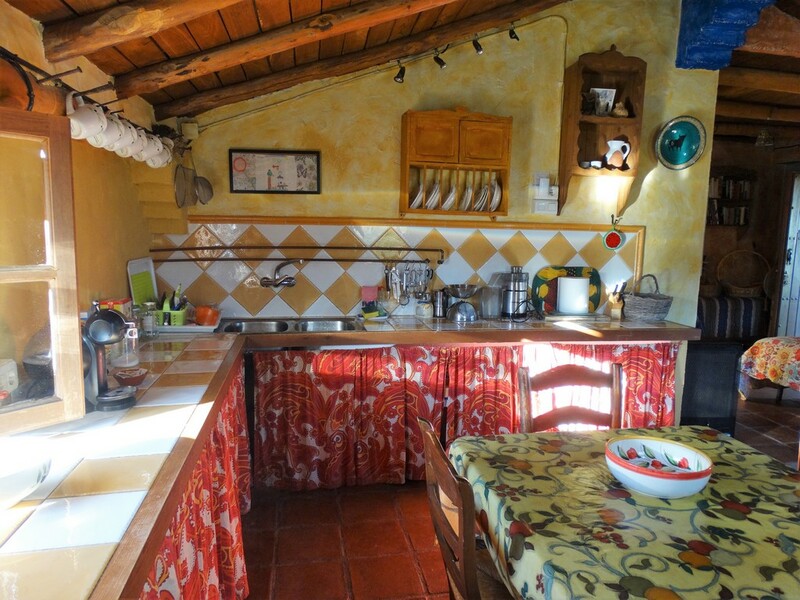 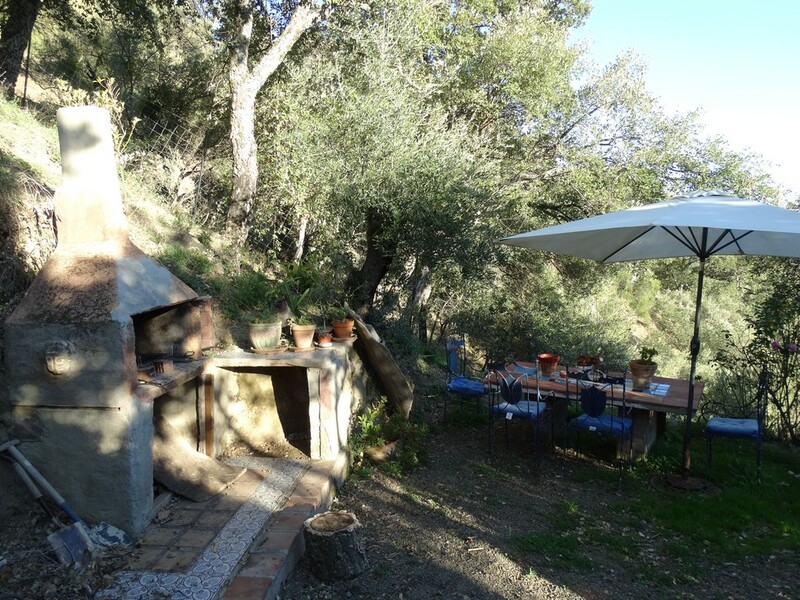 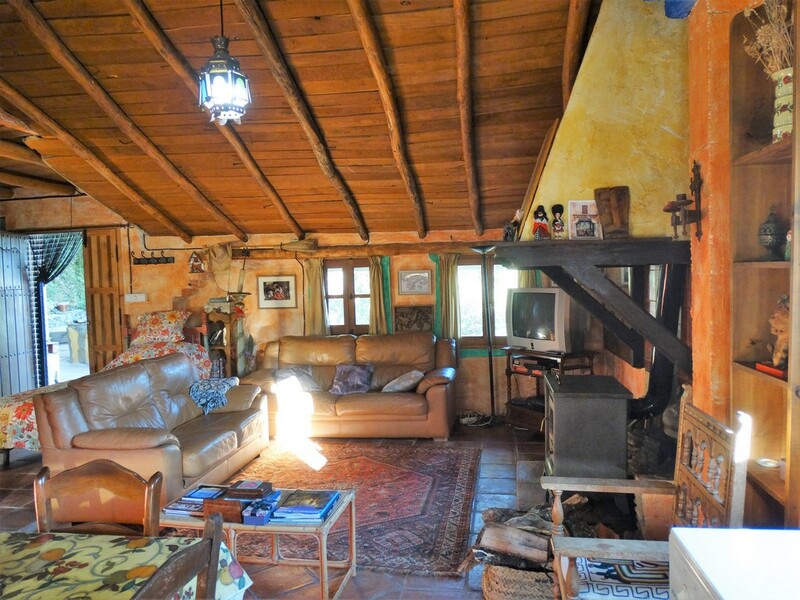 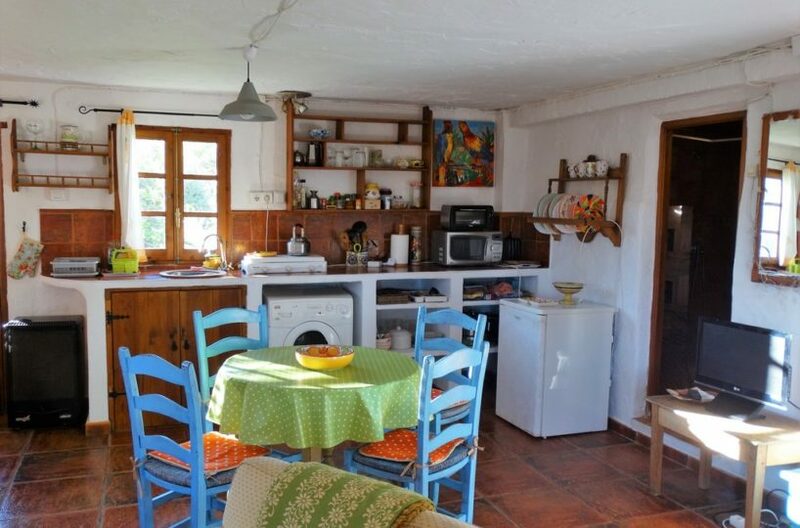 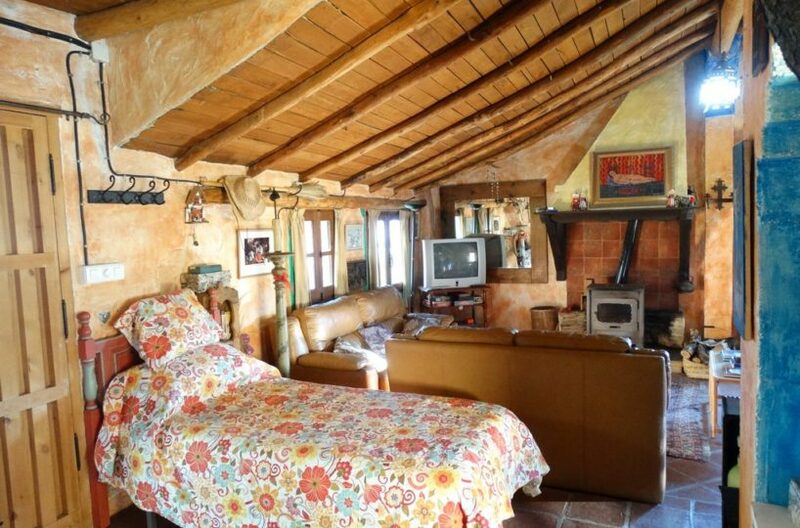 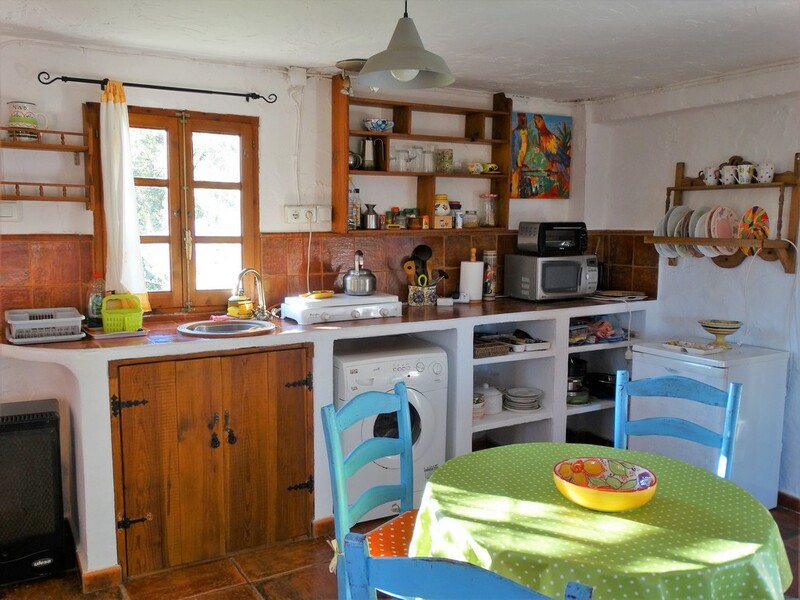 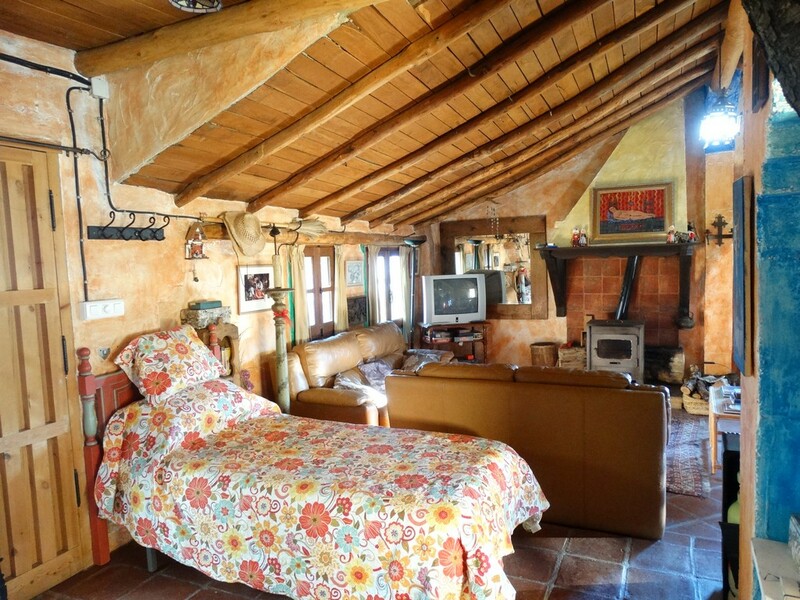 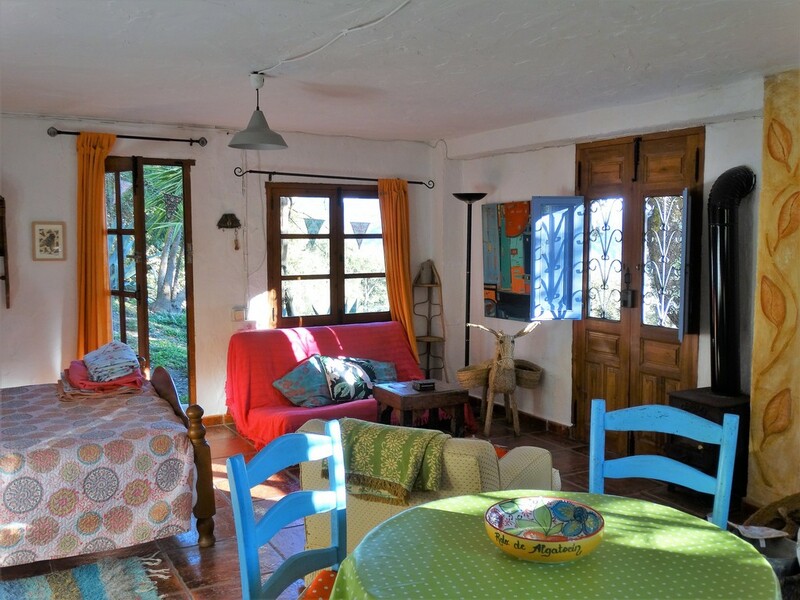 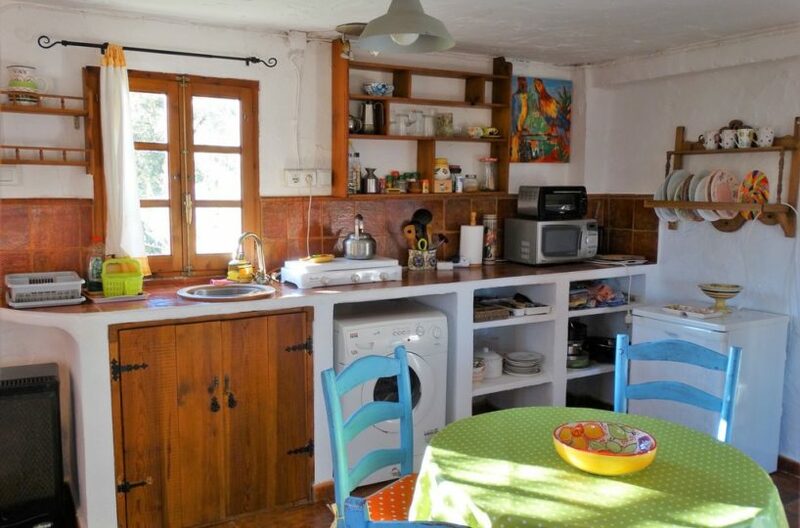 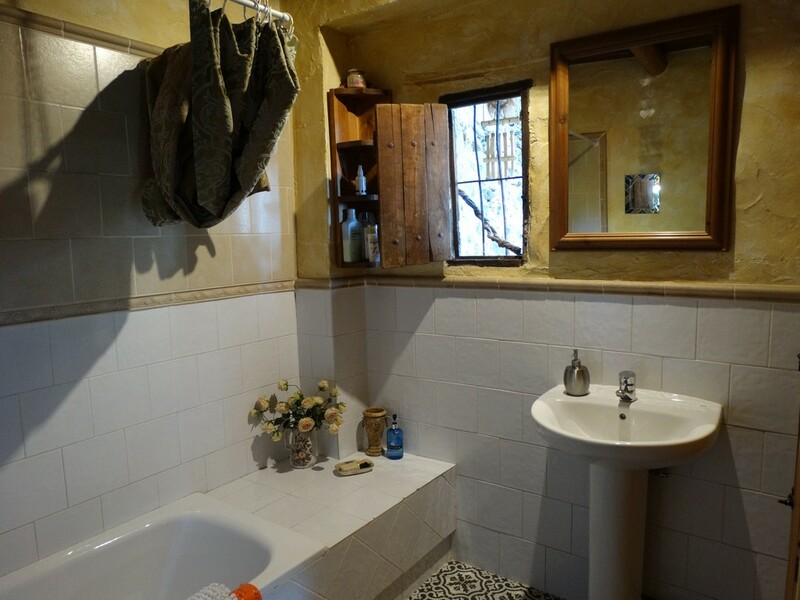 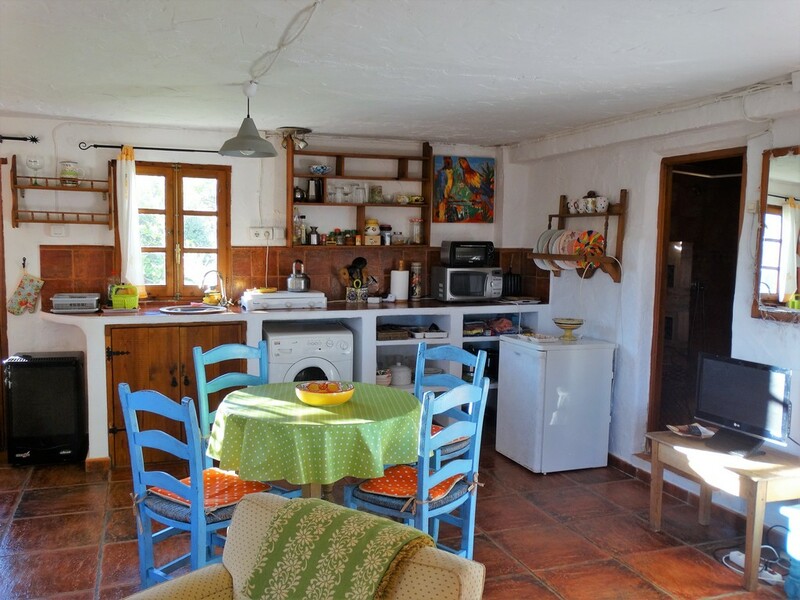 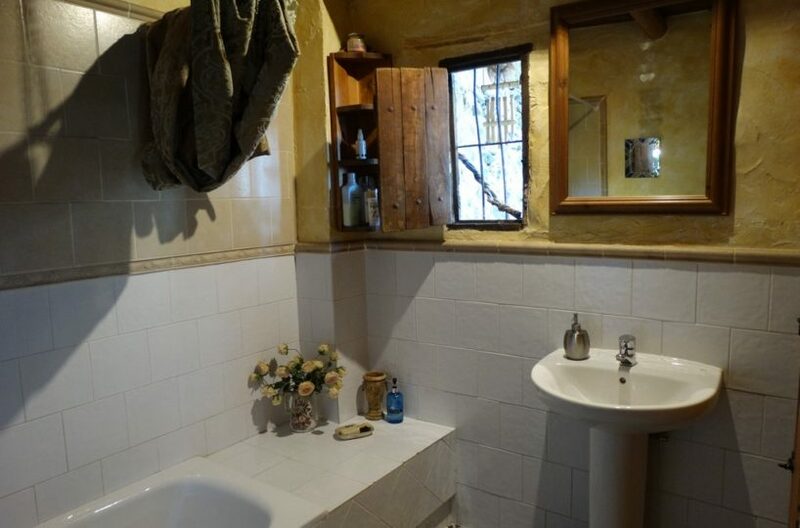 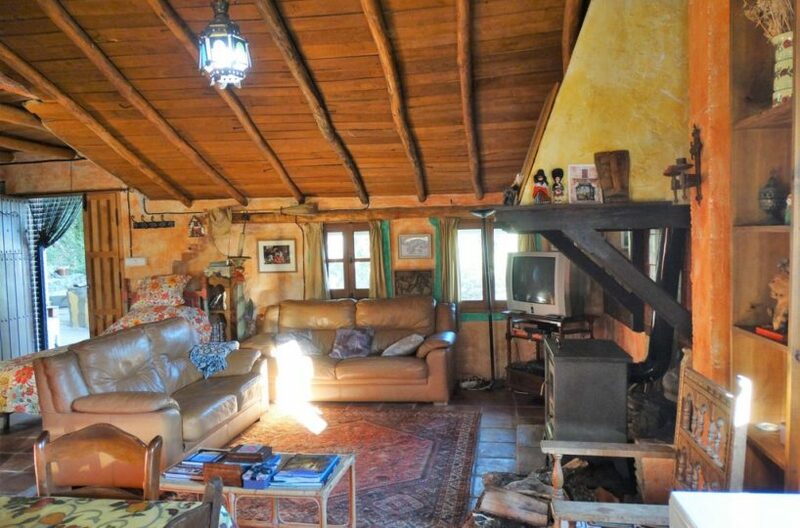 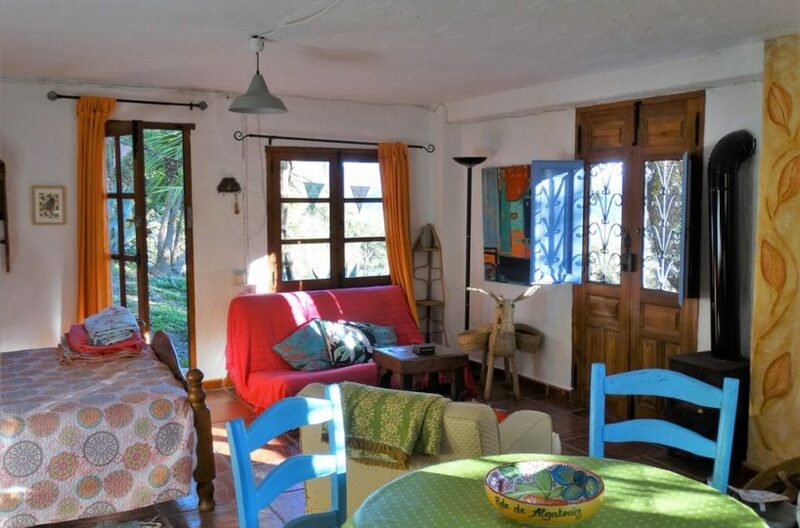 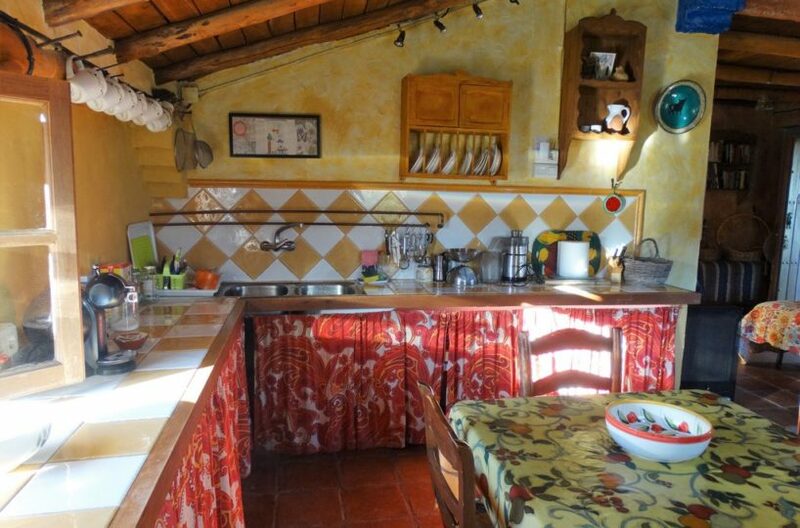 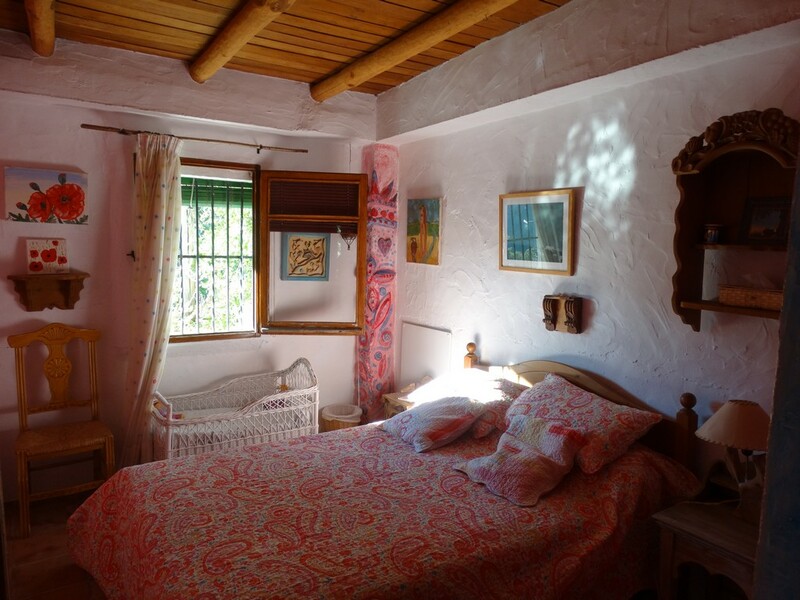 The property itself is full of rustic charm with chestnut timbers and traditional tiles. 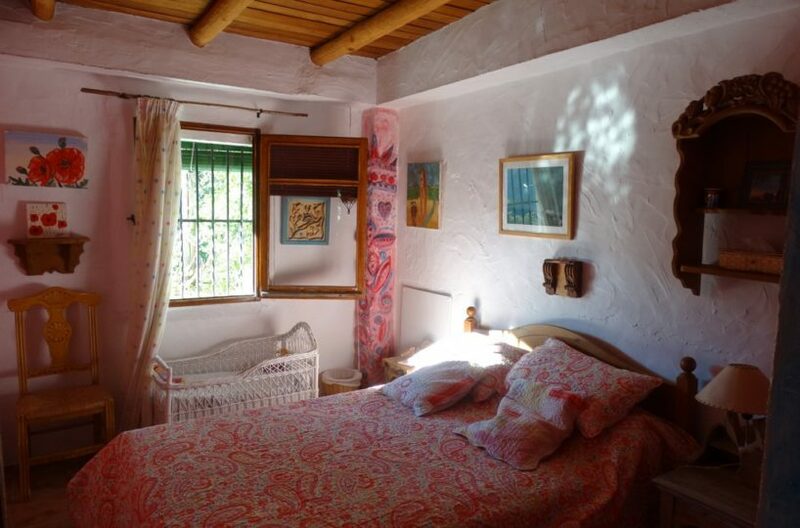 Organic shapes throughout and very welcoming and homely. 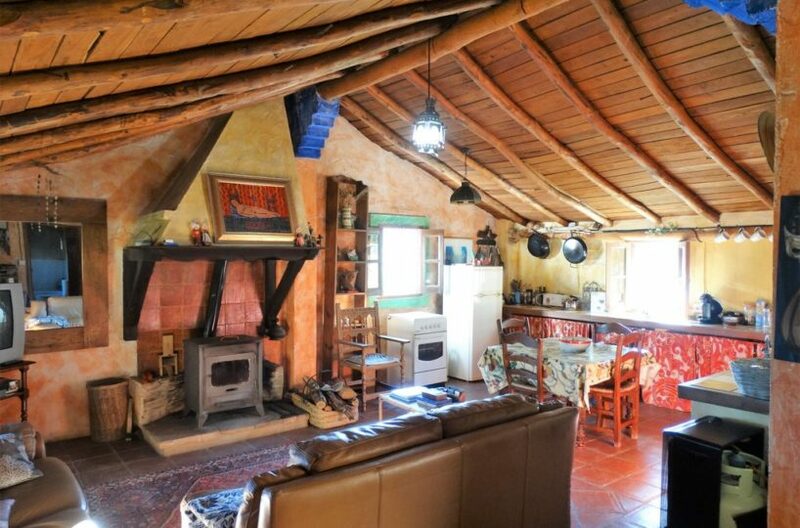 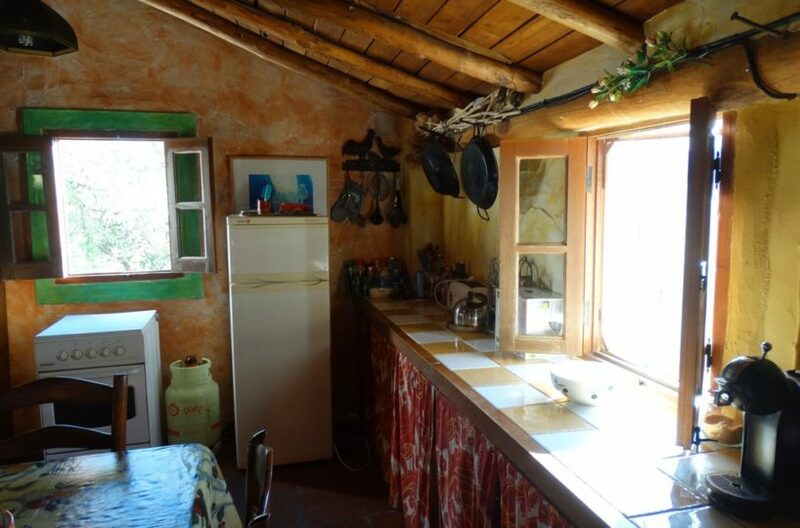 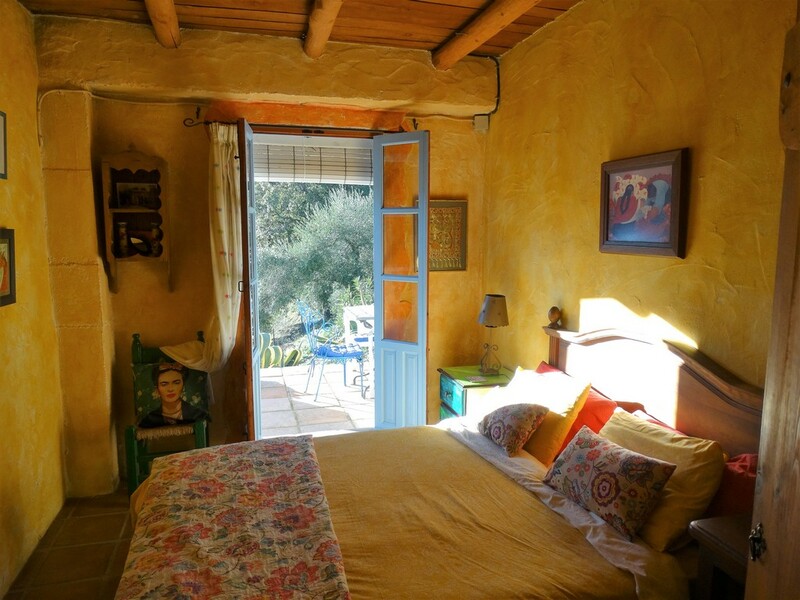 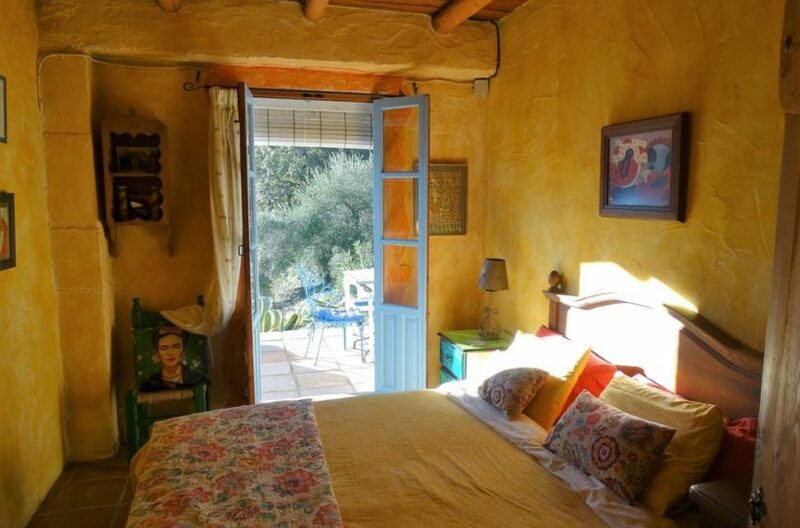 The house is on three levels, with the top floor with a open plan rustic kitchen lounge, bedroom and bathroom. 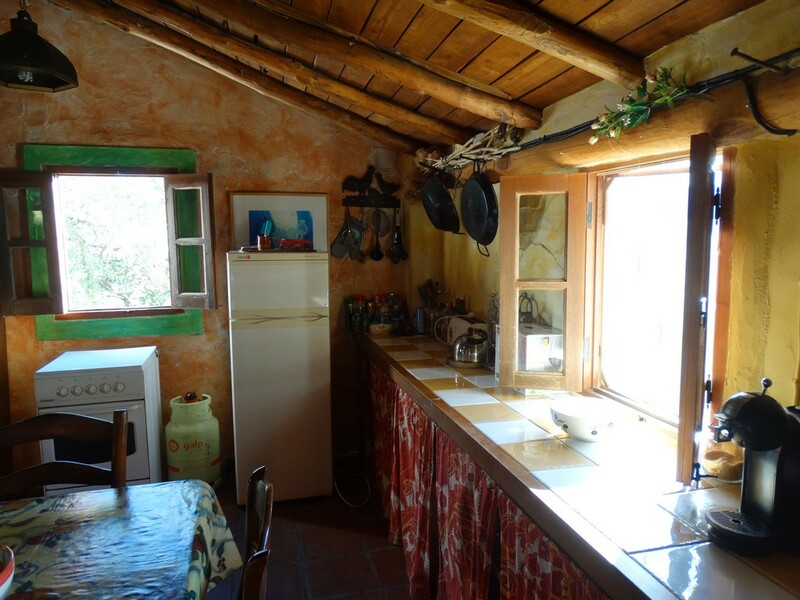 The floor below is a self contained two bedroom apartment with large open plan kitchen lounge. 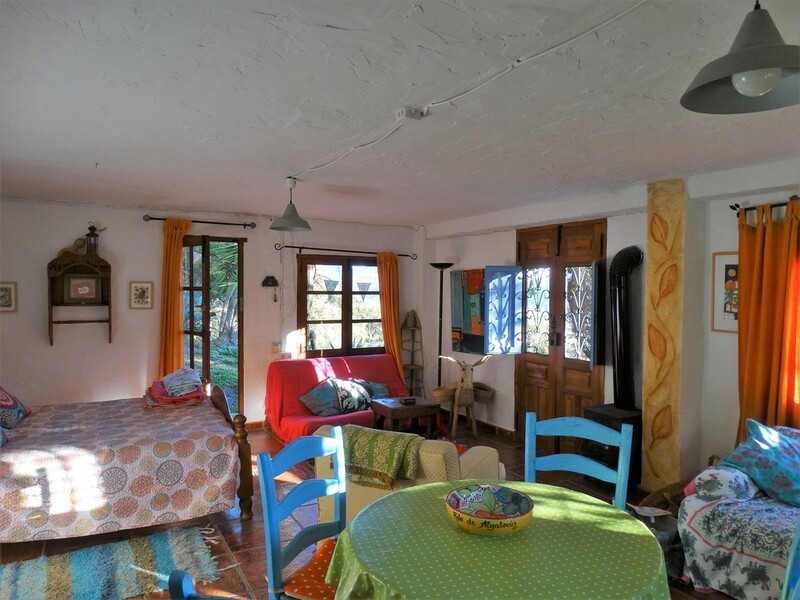 and ground floor is an open plan studio with large french doors leading on to a terrace and on into the woodlands. 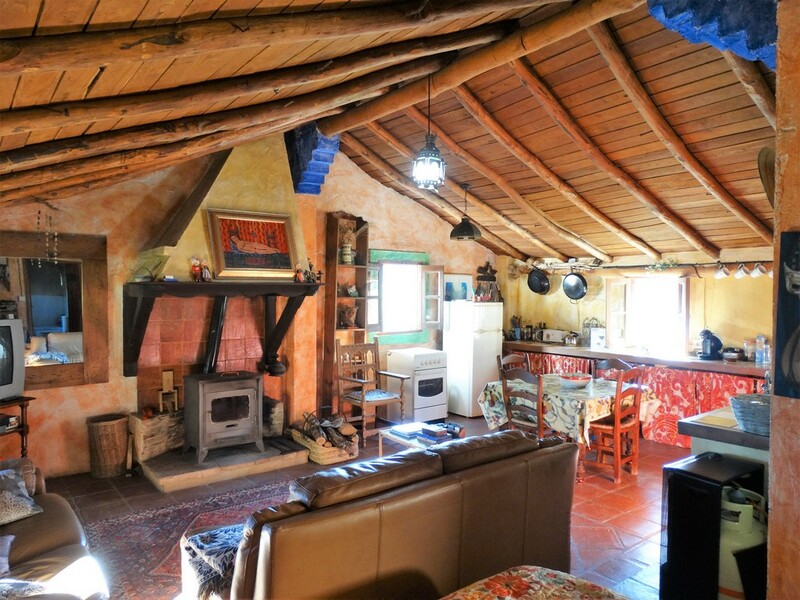 The property is fully registered for rural tourism and has a 4.9 rating. 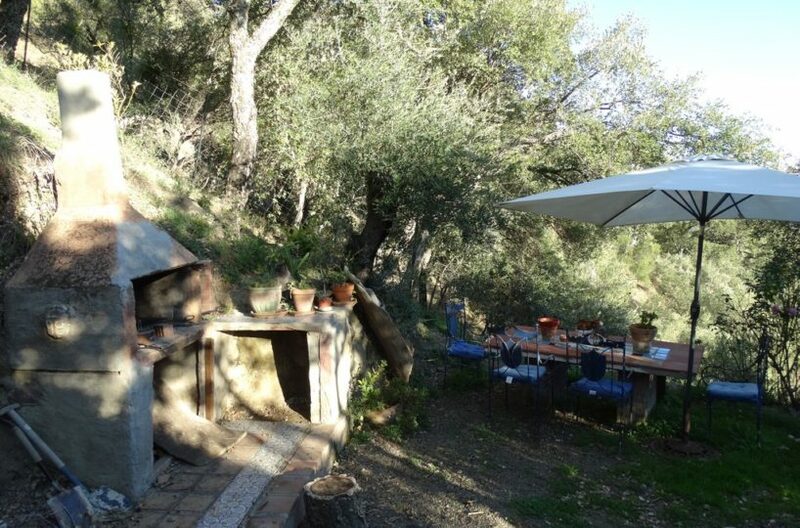 The location is spectacular!